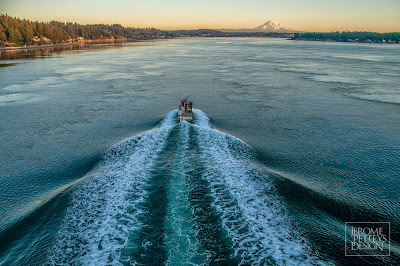 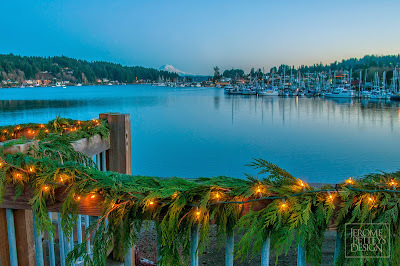 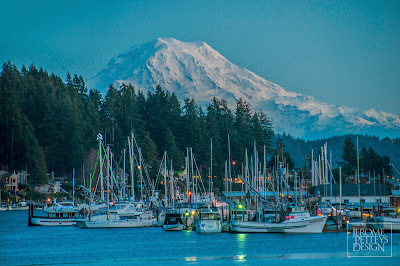 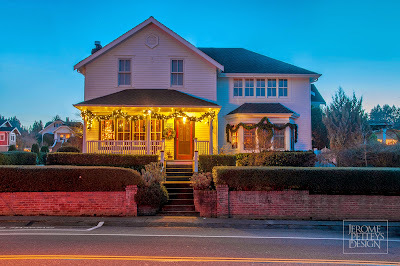 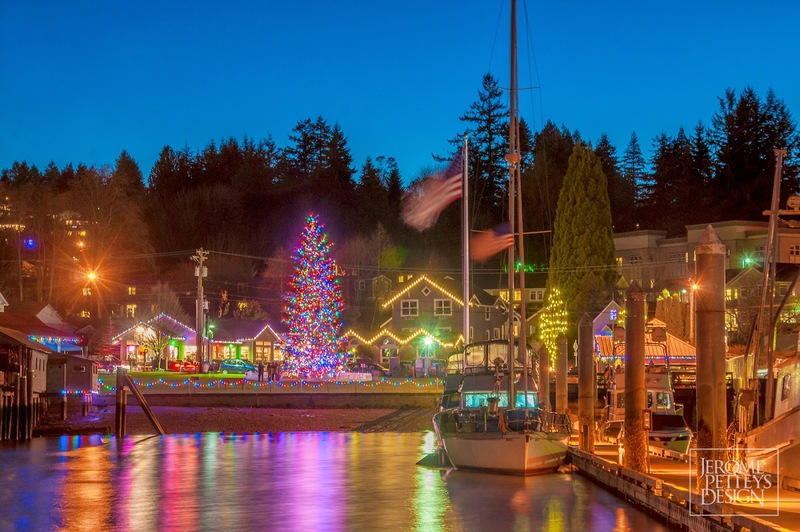 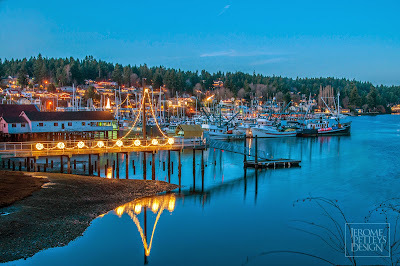 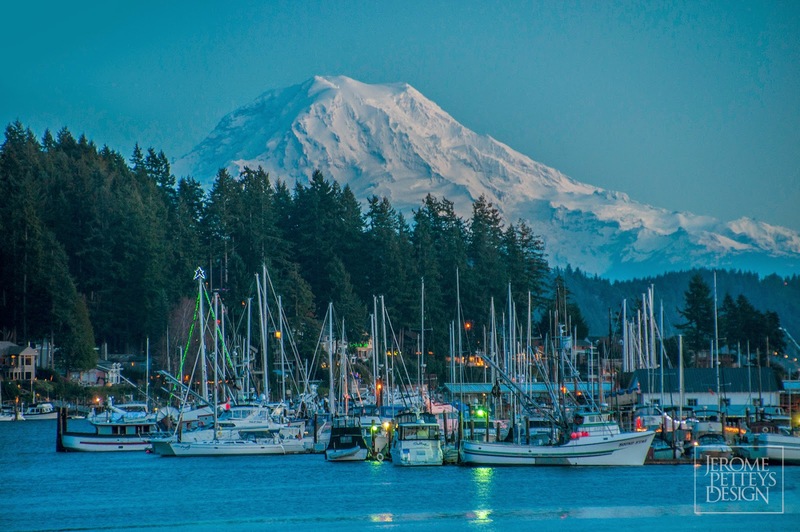 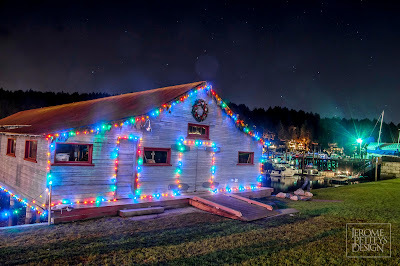 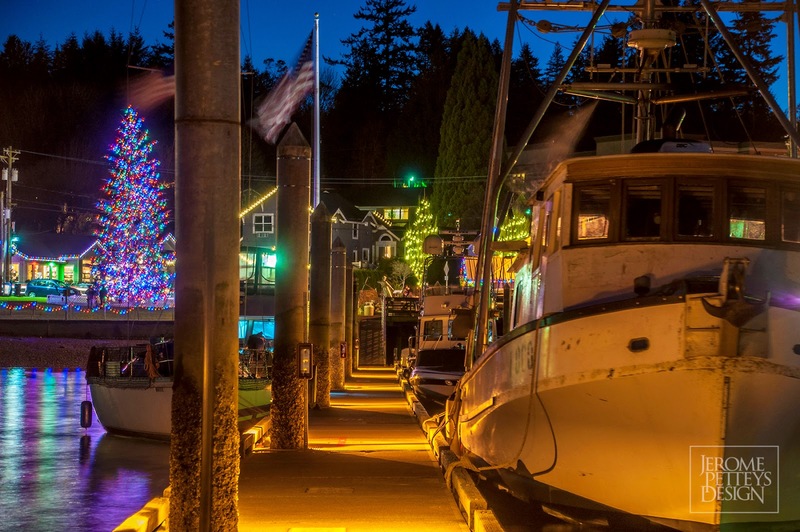 Last Sunday I spent the afternoon/evening in the Gig Harbor area taking pictures. It's always a festive sight. 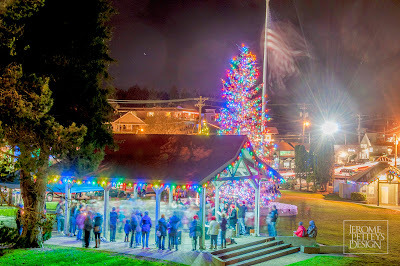 Residents there really get into the Christmas Spirit with decorating and gathering near the lighted tree at Jerisich Park for caroling. I could spend a week wandering with my camera and not get bored. 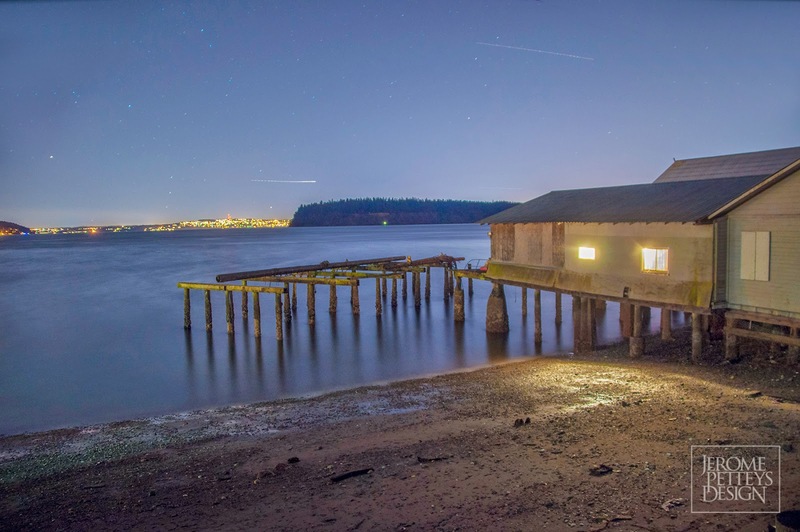 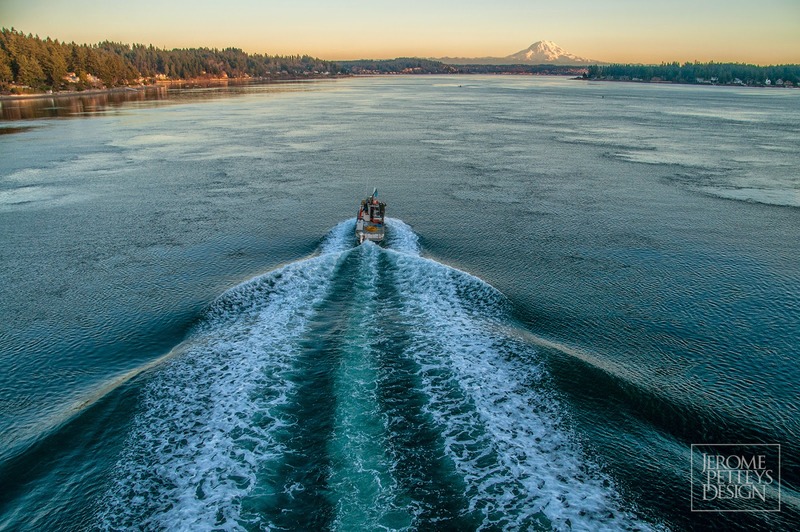 There is so much to see in such a small footprint of the Puget Sound.